CITES Appendix I. Beung Boraphet has been declared as a Non-Hunting Area. Several unsuccessful searches have been made for it at this site since its discovery. In 1969, a survey, based on village interviews, of the Nan Yom and Wang rivers in northern Thailand did not reveal any further information. Similarly, a brief survey in 1996 of rivers in northern Laos was unsuccessful, and in 2008 a BirdLife/RSPB funded project consisting of speedboat surveys and village interviews at the site of the 2004 claim in Cambodia also proved fruitless (Seng Kim Hout 2008). Conduct a media campaign to trace potential sightings by local people to focus survey efforts. Conduct surveys for the species along all major rivers within its putative range (particularly northern Thailand and Myanmar, but also potentially southern China, Laos, and Cambodia) and search alternative habitats such as forests and limestone cave systems. 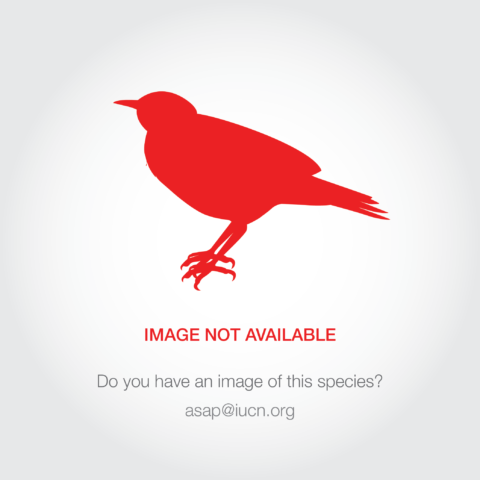 If a population is rediscovered, immediately implement appropriate conservation measures. Eurochelidon sirintarae is only known as a probable non-breeding visitor to one area of central Thailand (BirdLife International 2001). It was discovered in 1968, at or near Beung Boraphet lake, near the town of Nakhon Sawan. It is known from 12 specimens collected amongst roosts of wintering hirundines, with rumours of many more sold in local markets, a possible field observation at Beung Boraphet in 1978, and two unconfirmed reports, the last of which was in 1986. Its population must be tiny and the lack of reliable records for over 20 years strongly suggests that it has undergone a decline. 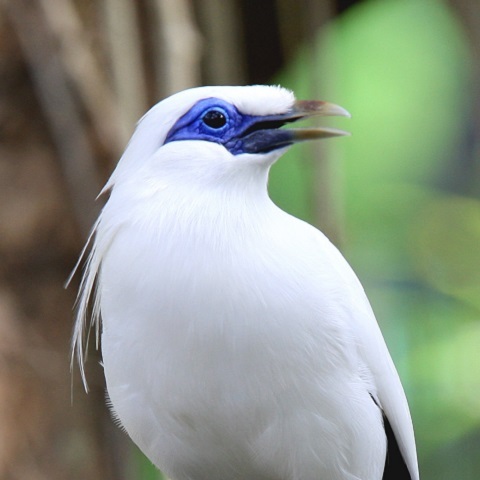 The species may be extant within South-East Asia, where survey effort has increased in recent years. Searches in the Sre Ambel area of Cambodia in March-April 2008 failed to find the species, and the habitat was degraded and apparently unsuitable (Seng Kim Hout 2008). Myanmar may be a more likely refuge of any remaining population. Any remaining population is assumed to be tiny (numbering fewer than 50 individuals and mature individuals), based on the lack of confirmed records at the only known site since 1978. There has been a massive decline in the number of swallows roosting at Beung Boraphet as a result of intensive trapping for food and roost habitat destruction, primarily through burning of reeds for conversion to lotus cultivation. A number of threats could have contributed to its overall decline, including disturbance of riverine sand-bars, flooding upstream and the alteration of downstream hydrology caused by dams, extensive deforestation, and agricultural intensification. These threats are widespread across SE Asia. Following its discovery, its decline may have been exacerbated by demand for birds as zoo exhibits or for private collections.